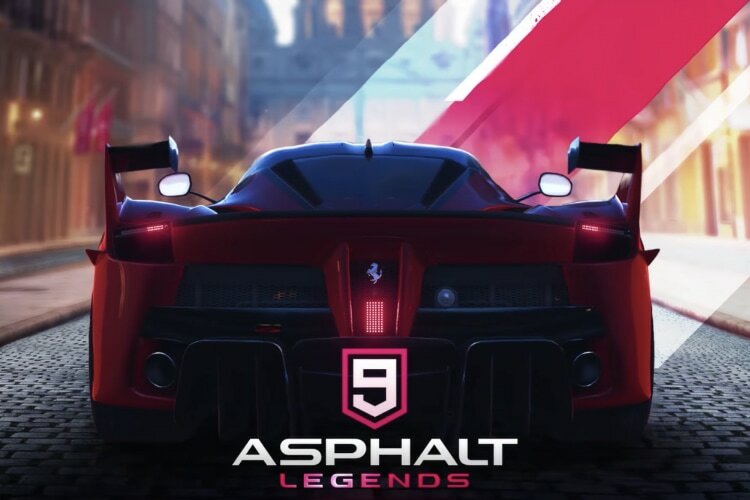 Asphalt 9: Legends, the much-awaited iteration to the series of leading racing title from Gameloft, is finally here. While Asphalt 9 was launched as a preview back in February, the crowd-puller is now launching for Android and iOS. Asphalt 9 weighs in at 1.5GB on both the platforms and brings enhanced graphics, better customization options, improved controls. Gameloft has added new options for multiplayer racing, and now offers better rewards to users, in order to emphasize on online gaming. There are also some minor upgrades including automatic acceleration and even automatic turning. Asphalt 9 brings dedicated buttons for nitro and drift, while there are gestures to assist you while driving – including a swipe control to change lanes. 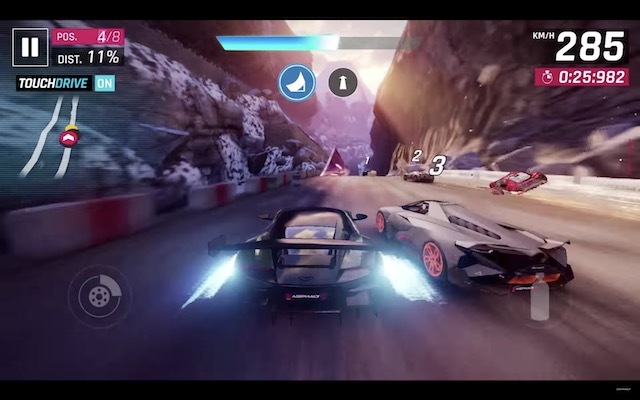 The new “TouchDrive” controls enhance the overall experience of the game and allow players to focus on the enjoyable elements of racing, claims Gameloft. The best part is that Gameloft has launched Asphalt 9 a day before the official launch. It is unlikely that the developer decided to do so to steal the limelight from the launch of Alto’s Odyssey which is also expected to launch tomorrow. It is also unknown if this was intentional or by someone’s mistake. Nonetheless, being able to play the latest Asphalt game, that too a day before its launch, should be a merry feeling.